The brothers were found safe and are in the care of CPS, a spokeswoman for the state agency said. The boys were located Wednesday morning by Bexar County Sheriff's Office investigators in the 3800 Block of North Interstate 35, said deputy Johnny Garcia, a BCSO spokesman. The parents of the boys, Angelica Lee Scott, 30, and Terrence Lee Scott, 41, have been arrested on a charge of interfering with child custody, a state jail felony. 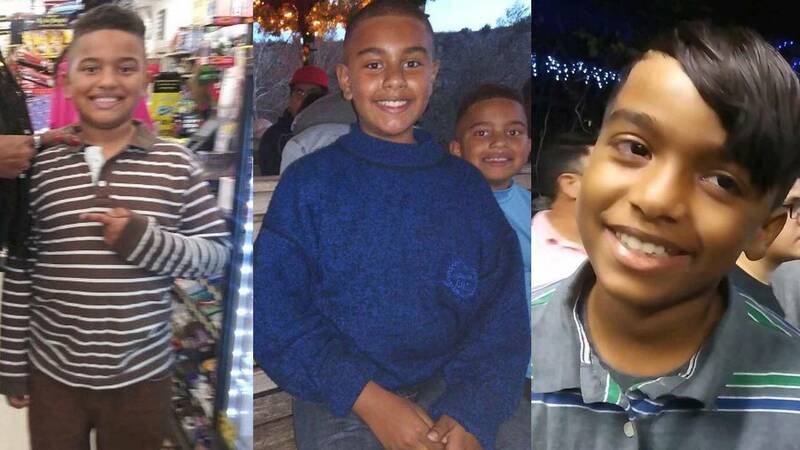 The Bexar County Sheriff's Office is searching for three boys who have reportedly been missing since Saturday. Amir Allen, 12; Vinshawn Allen, 10; and Sirius Allen, 9, all were last seen around 10:30 p.m. at a residence in the 5500 block of Park Lake on March 9. The boys were last seen wearing pajamas of unknown color. BCSO said the three brothers are believed to be with family members who do not have custody over them. The boys' grandmother, who has custody of them, said she believes they may have run away. She reported hearing loud noises outside her home, which she initially thought were animals. When she went to check on the boys in their room, she realized they were gone. "We would ask that they would reach out to us so that it didn't have to get to that extent. I believe it's some situation going on with CPS custody and an investigation of some sort. Regardless of those facts, we need to make contact with those children to ensure that they're safe." 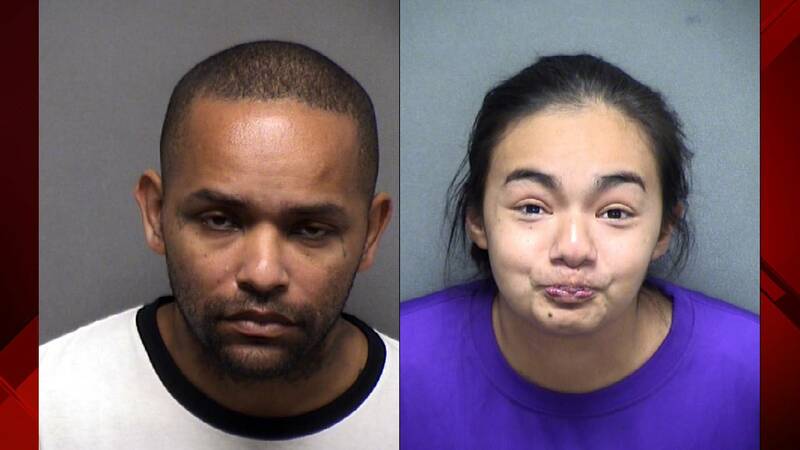 If you have any information on their whereabouts, you are asked to contact the Bexar County Sheriff’s Office at 210-335-6070 or e-mail MissingPersons@bexar.org.